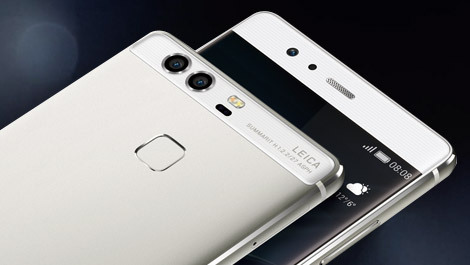 Shoot better in low light with the 1.25 µm pixel size of the dual 12-megapixel cameras, and bring a professional quality to your photos in all conditions with the HUAWEI P9’s IMAGEsmart 5.0 technology. Experience superior performance via the custom chipset powered by the Kirin 955 processor. Inside the Kirin 955, there is one dual core ISP fast merging, optimised colour and noise management, and a dedicated DSP for post processing. 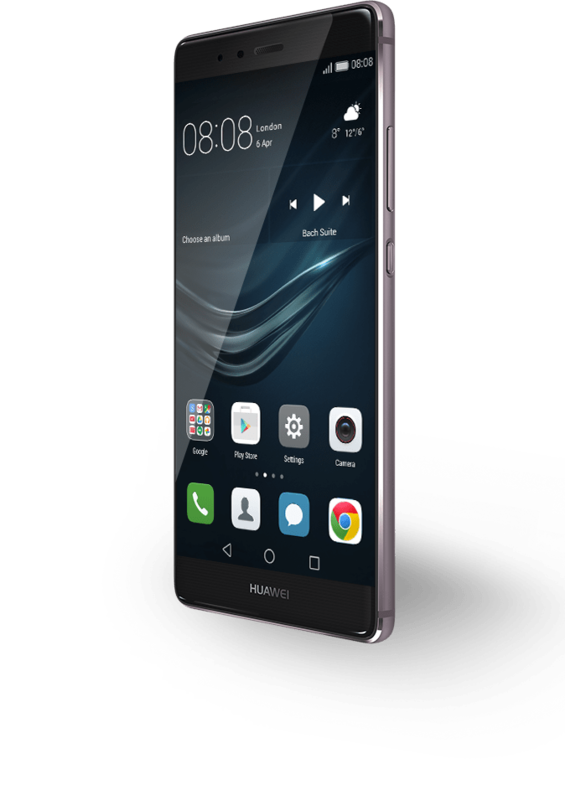 Stay charged for longer with the HUAWEI P9’s 3,000 mAh (typical) battery*.